CBX RNS510 & Accessories: How to park properly ? Head or Tail First ? How to park properly ? Head or Tail First ? There are two kind of parking procedure.....Head In or Tail In. In typical Singaporean fashion, it is usually done with the backside reverse into a parking lot. This has an advantage as the rear clearance is usually higher than that of the front. When you reverse into the lot, the exhaust pipes/muffler would be the first to hit the kerb if it is too high. Whereas when you park front in, there is a risk of damaging the lower components of your vehicle including the transmission or engine oil sump or chassis. 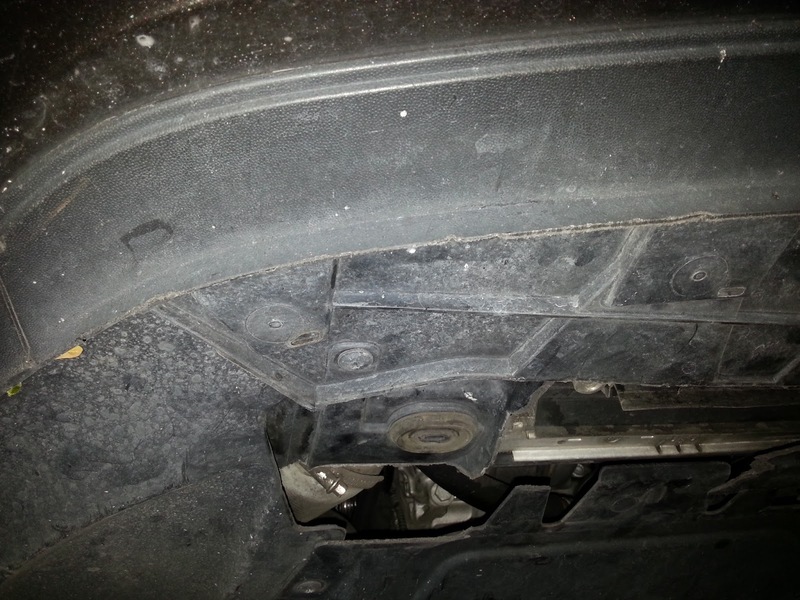 Here is an example of a Volkswagen CC driving forward in where a higher then normal kerb damaged the chassis. At first glance, we thought that the front bumper lower spoiler was cracked but it turned out that the front dock carrier is damaged. The dock supports the condenser/intercooler/radiator/fans assemblies and if damaged, the support of these component may be compromised. Going to be an expensive exercise to rectify this. PS : Would plastic deteriorate over time ? 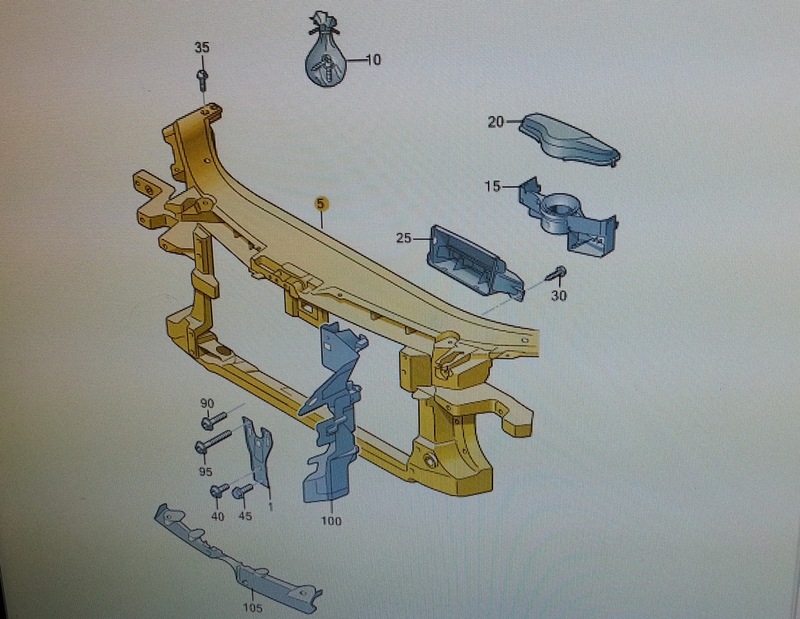 Some have said that the plastic component would become weak after several years and cracks by itself. True probably but this car is only two years old. Would believe that the impact plus the load of the vehicle over the kerb upon impact have caused the crack/breakage.